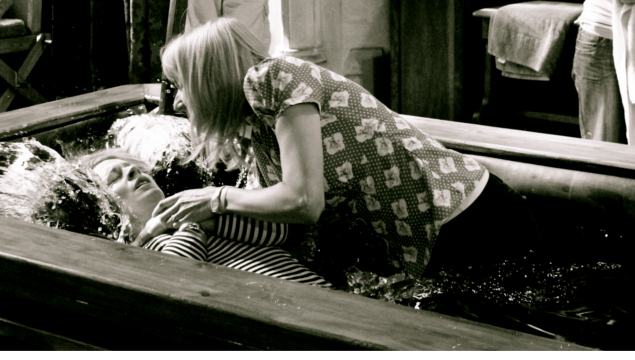 Baptism (some people use the term ‘Christening’ – it means the same thing) is a public declaration that someone has become part of the Church. People who come to faith in adult life, as well as babies born to Christian parents, begin their Christian life with baptism. Baptisms are usually held during our Sunday morning services so that the congregation can welcome the new member and promise to support them in their journey of faith. Occasionally we build the larger font and offer the opportunity for full immersion baptism within a special service.